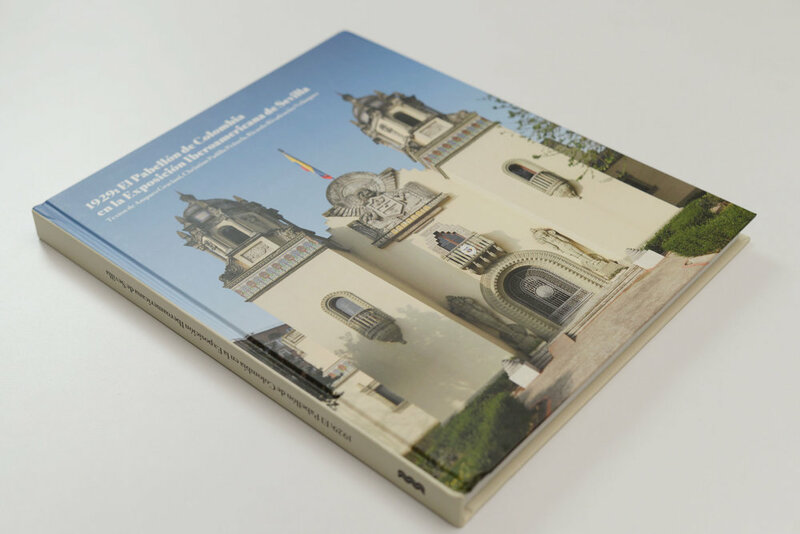 The product of a nationalist project, the Ibero-American Exhibition of Seville brings together exhibits from the former Spanish colonies and becomes the seed of a Latin American concern which seeks to distance itself from its Spanish roots. 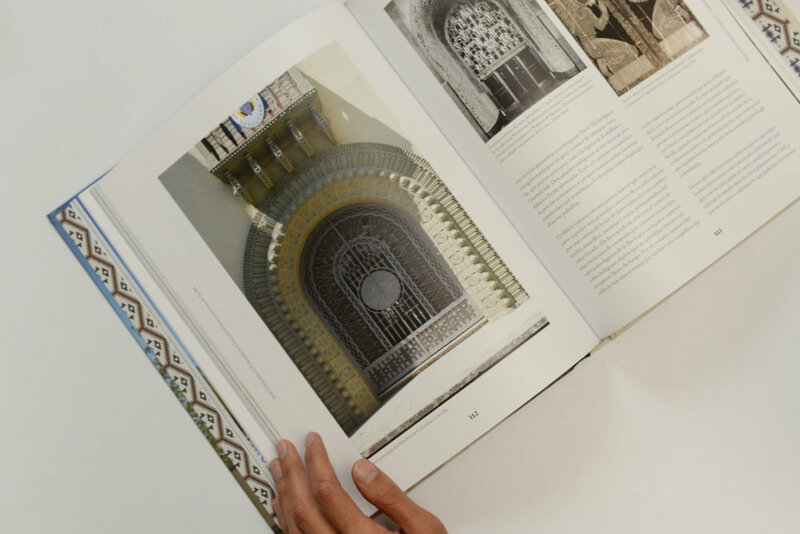 The Colombia building is therefore highlighted as one of the most original pieces of the exhibition, a syncretism, as it is a neo-colonial architectural structure decorated in a way that evokes memories of its indigenous past. The texts explain how the success of this formula will consequently lead to a nationalist movement in the aesthetics of Colombian artists who base their work on the solitary experience of the artist Rómulo Rozo. 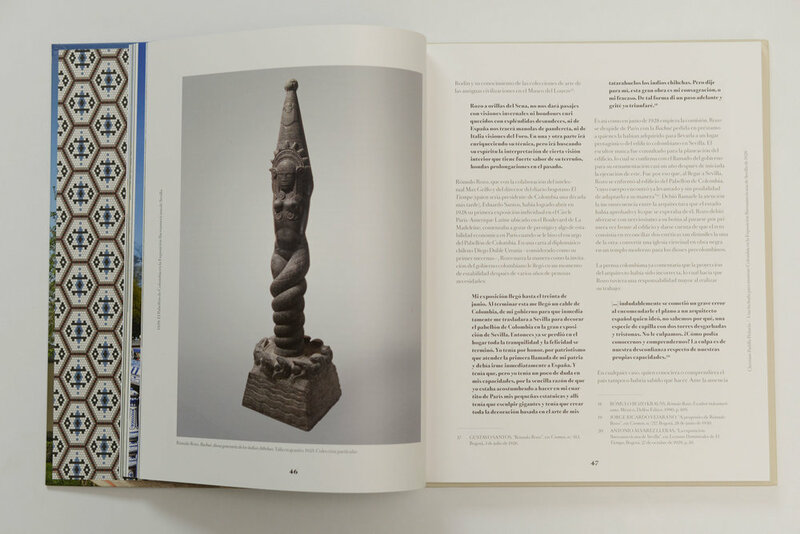 The book looks at the different aspects that have identified this work as a pillar of modern art in terms of local artistic practices, and as one of the most important and influential projects in Colombian art. The involvement of historian Amparo Graciani in this research, a world expert on the Ibero-American Exhibition of Seville, reinforces the importance of this project and extends the reach of this national art, generating a transcontinental dialogue which has made a great contribution to the cultural dynamics of both continents.